The world needs your book. We’re here to help. Amplify Publishing, an imprint of Mascot Books, is an independent hybrid publisher and book distributor dedicated to excellence in business, politics, current affairs, and other big ideas. Our team of experienced publishing professionals is passionate about ideas that change minds and shape industry landscapes. We’ve helped CEOs, entrepreneurs, public officials, professional athletes, and thought leaders put their knowledge in print, grow their brands, and expand their platforms. 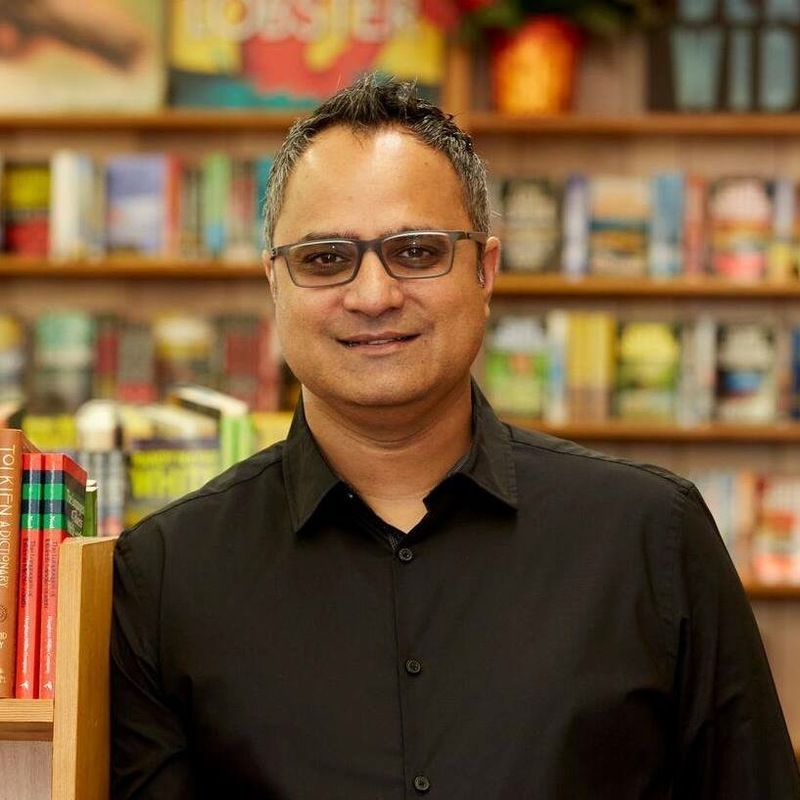 After a career in corporate law, Amplify Publishing founder and CEO Naren Aryal created a thriving publishing company from a single book. As the company grew, so did its reach, attracting more high-level authors with cutting-edge ideas. In 2018, it became clear that it was time for Mascot Books to expand and create its first imprint, designed to serve authors with big ideas and even bigger goals. Amplify Publishing is the culmination of fifteen years of experience acquiring, producing, placing, and marketing books that serve the unique missions of our authors. Situated just outside the beltway, Amplify Publishing is uniquely positioned to help authors access the nation’s most critical discourse center: Washington, D.C. Business, politics, and current affairs are high-demand book genres that require an extra level of editorial and marketing savvy that is rare outside the traditional publishing sphere. The Amplify advantage is clear: superior quality, creative control, speed to market, total rights retention, and high royalty percentages that protect your bottom line. With our time-tested publishing process; in-depth knowledge of the business, politics, and current affairs genres; and experienced team, Amplify Publishing has all the tools you need to put your ideas in print, grow your business, and cement your brand. All that’s missing is you.